Nothing reminds you more of home than delicious comfort food. For me the ultimate comfort food is meatloaf. My turkey meatloaf is a modern version of a longtime American dinner staple. Turkey Meatloaf; the ultimate comfort food! 1/2 cup of gluten free Italian bread crumbs Note: I like the "Gillians Foods GF Italian breadcrumbs" Can be found on Amazon if your local grocer does not carry them. 3 ounces tomato paste ( 1/2 of a small can, reserving the rest for the glaze) Note: Check the label carefully to be sure it does not contain gluten or soy, as some brands do. I like the "bionaturae, Organic Tomato Paste"
In a large mixing bowl, mix together all the ingredients for the meatloaf. Using your hands mix completely until all the ingredients are distributed evenly. 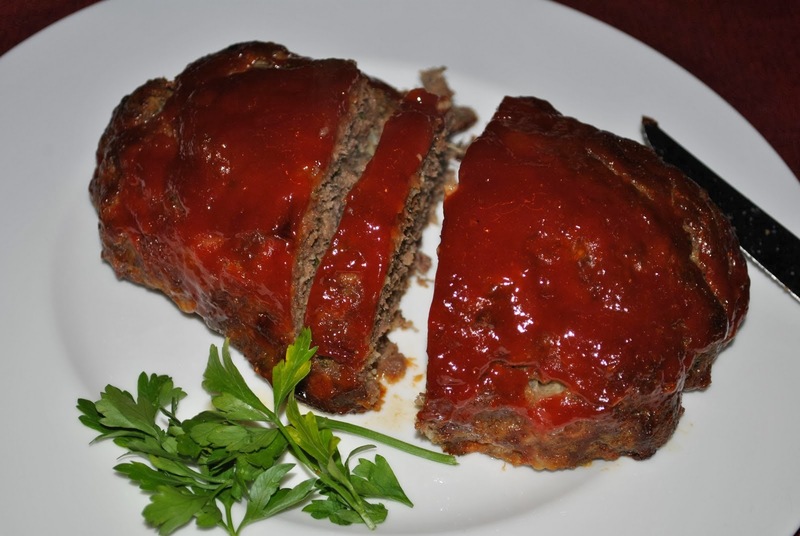 Place the meatloaf mixture in a 9x13 baking dish and shape into a loaf, about 10 inches long and 6 inches wide. In a small bowl whisk together all the ingredients for the glaze. Cover the meatloaf with the glaze allowing the excess to pool around the meatloaf. Cover the pan with aluminum foil but avoid contact with the meat. Bake for 45 minutes, then uncover and bake for an additional 45 minutes . Let rest for 15 minutes before cutting and serving. Stayed tuned for more comfort food recipes later this week!